CVD synthetics can be developed in a range of sizes and colors with high clarity. Besides, the gems produced are as durable and eye-catching as Natural Diamonds. 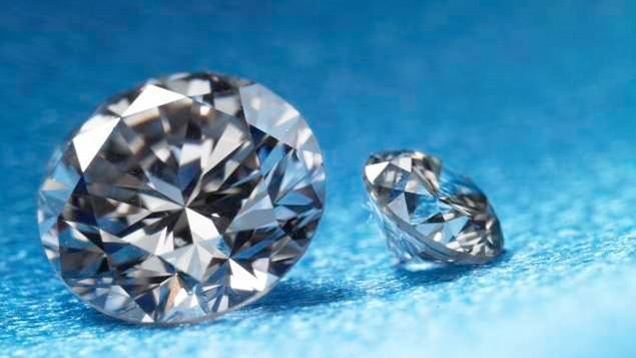 It is vital to note that the GIA has the ability to identify and grade CVD synthetics, which will continue to protect consumers and also the truthfulness of the Diamond Industry. 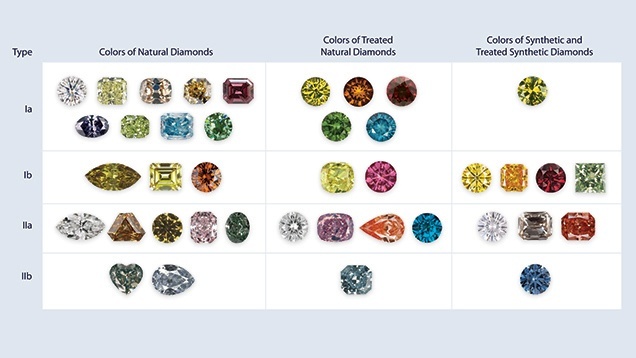 For those people who cannot afford a real Diamond, the lower prices of CVD Diamonds might be a viable option, particularly if you are considering buying a colored stone. Besides the lower prices, buyers of CVD Diamonds can be certain that their purchase is a 100% conflict-free Diamond as they originate from a lab. CVD Diamonds Were a Very Popular Item In the HK Gem Show 2015. CVD Diamonds or grown Diamonds were the hot topic of discussion in the Hong Kong Jewellery & Gem Fair. This show is one of Asia’s top three, fine jewelry events. This 29th edition June Fair was happening at Hong Kong Convention & Exhibition Centre from 23 to 26 June 2016. This event was the must-not-miss midyear trading event for gemstones manufacturers, suppliers and of course wholesale buyers of CVD Diamonds. More than 2,300 exhibitors from 45 countries participated in this mega gemstones event. CVD Diamonds were very high in sales in this June fair in spite of most CVD Diamond sellers not reducing prices because they had a high cost of purchase, which doesn’t make it feasible to cut prices. Also, about 90% of the buyers surveyed and 95% of exhibitors consider Hong Kong’s fairs a major channel to find new suppliers and 80% of exhibitors consider the fairs a major avenue to promote new products. Although buyers have several CVD retailers to choose from, there is one pioneer in the field currently selling Synthetic or CVD Diamonds for up to 50% less compared to Natural Diamonds in the market. Navneet Gems & Minerals situated in Thailand can be the best source for Wholesale CVD Diamonds. The company is selling Synthetic Diamonds, including colorless for up to 30% less than their mined equivalents. The Synthetic or CVD and real Diamond markets complement each other will continue to co-exist. Some of the people who want to buy real Diamonds with certification paperwork don’t consider buying lab-generated Diamonds as an acceptable alternative. Additionally, those people who are only willing to pay for their CVD Diamonds at lower prices may not always consider natural Diamonds that could be very costly, although the price is believed a bargain. 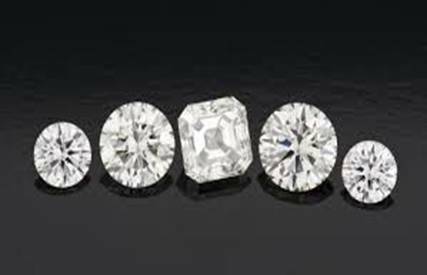 Besides, fearing the presence of CVD Diamonds, jewelers can play to their benefits instead by providing both synthetic and natural Diamonds for a great range of price points and gaining as a result, a broader customer base. Contact Us today with any inquiries or orders and we will respond promptly with answers, quotes and photos as needed. Click on This Link and find our contact info or inquiry form there.